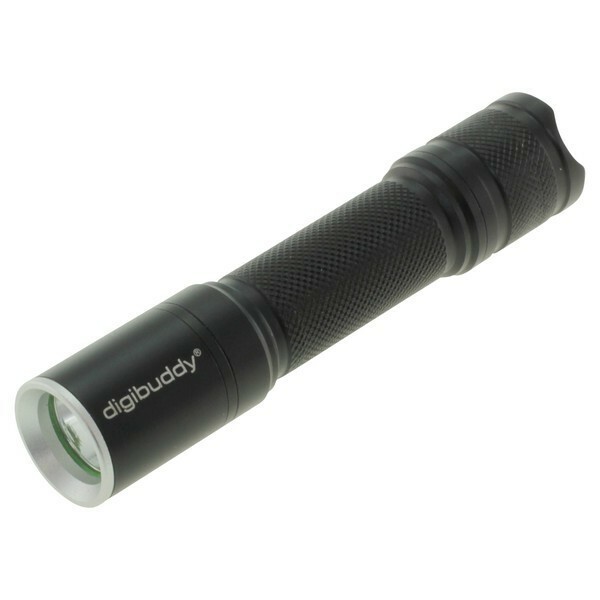 Convenient, compact flashlight that can be operated with one hand. 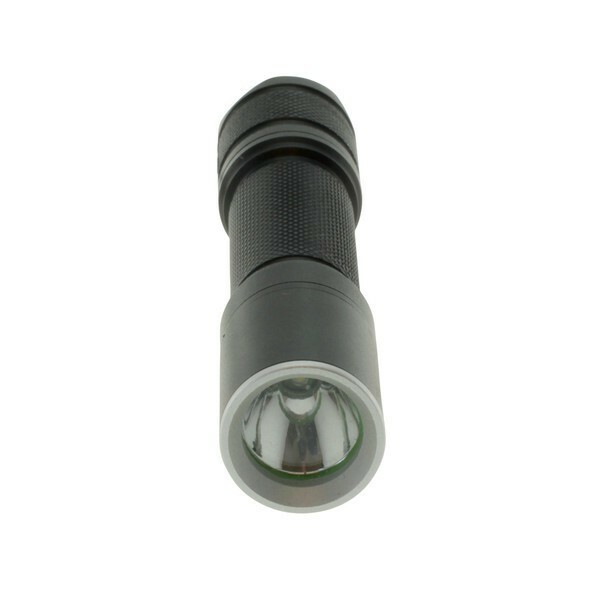 The flashlight has 3 positions; high (100%), low (25%), cutter (100%). 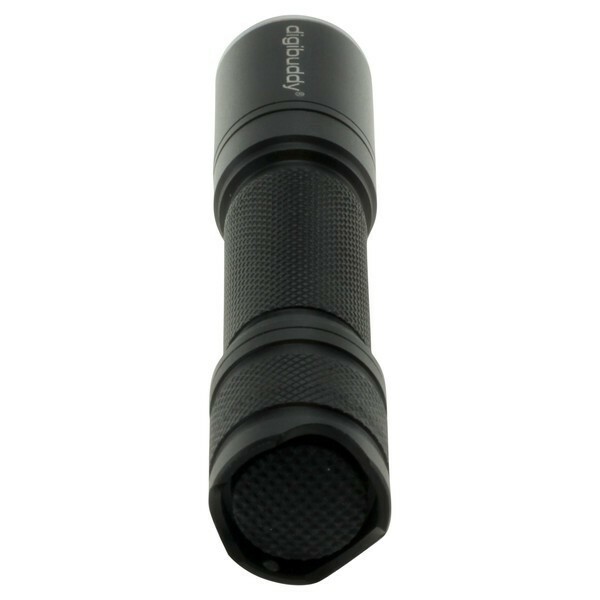 Convenient choir flashlight to confirm something. Batteries not included.